Temple University School of Dentistry ’68. Capt USAF ’68-’70. Certificate Orthodontics U of PA School of Dental Medicine ’72. OKU Natnl Dental Honor Society. Air Force Commendation Medal. 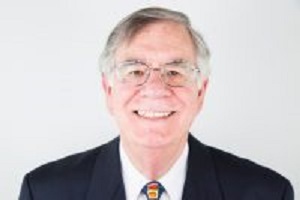 Clinical Practice of Orthodontics in Dresher then Glenside, PA 40+ years. Clinical Professor of Orthodontics U of PA. Numerous publications, presentations, and awards. Expert in dent-facial growth and development. Braces and so much more. We make smiles. 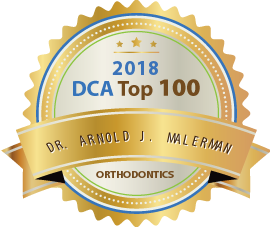 Dr. Malerman is a trusted orthodontist that my practice has been referring to for many years. The truest testament to his expertise is that he completed orthodontics on me and my family. Highly recommend this excellent specialist for even the most challenging cases. Great Orthodontist, great teacher, and great friend. He did both of my childrens braces. Dr Malerman keeps his patients smiling! Dr. Malerman enjoys helping his patients. Keep up the great job. 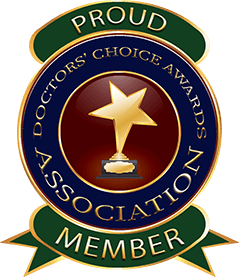 A compassionate, dedicated and knowledgeable physician, highly recommended. Dr Malerman has a vast fund of knowledge that allows for effectively contributing to the community. 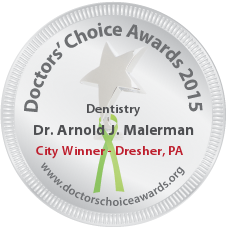 Dr. Malerman clearly a knowledgeable and caring orthodontist. I highly recommend Dr Malerman for your orthodontic needs! 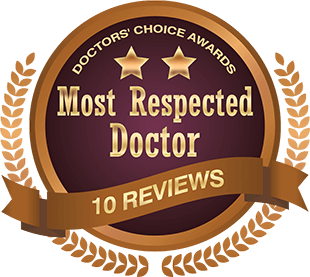 Dr. Malerman is not only an expert in his field but knows a lot about everything! Highly recommended.